Been browsing the forum for a while now so decided I should sign up! 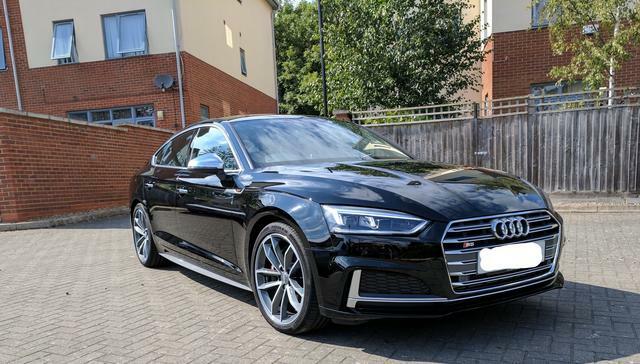 Here's my car, 2017 B9 S5 Sportback. BarryG79, SPIKE_S3 and Sandra like this. Hi Greg,welcome to audi-sport.net. Awesome car. Enjoy. Cracking car, and welcome to ASN. 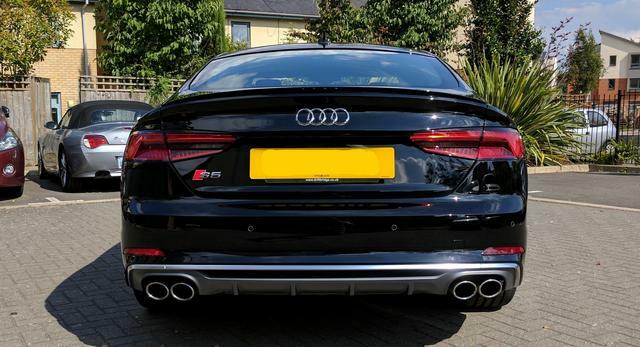 The S5 is sheer class.....enjoy!